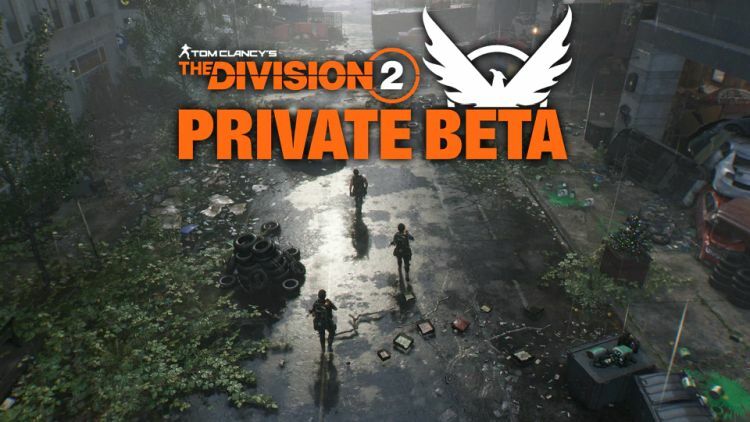 This past weekend many of us received our first taste of action with the Tom Clancy’s The Division 2 Private Beta. Open to those who pre-ordered the game, the Private Beta offered a decent slice of gameplay for the persistently online RPG shooter. 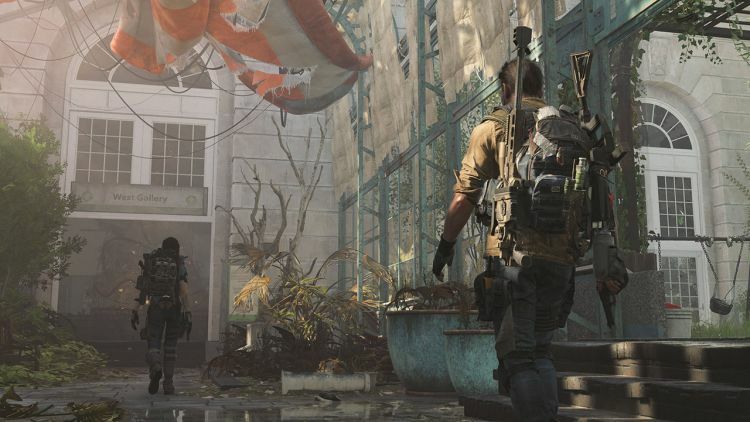 The final game will be available on March 15, 2019—but in the meantime here are a few impressions from my first taste of Tom Clancy’s The Division 2. 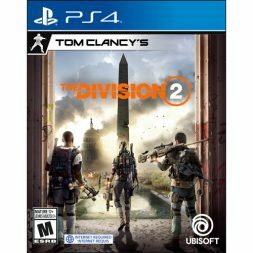 Pre-order Tom Clancy’s The Division 2 for PlayStation 4 and Xbox One. From a gameplay standpoint, Tom Clancy’s The Division 2 Private Beta is pretty much everything I want. Washington D.C. is a gorgeous setting full of life and character. The attention to detail is impressive to say the least. From littered streets to roaming wildlife, the environment is both immersive and full of spectacle. The level of care put into crafting the game’s setting really pays off. I definitely can’t wait to see more. The shooting and combat mechanics are what you would expect from a sequel to The Division. They build on the already tightly-crafted controls of the original. Everything about engaging in cover-based tight-quarters combat in Tom Clancy’s The Division 2 feels amazing. The gameplay loop itself is very satisfying as well. Completing missions solo or in co-op to upgrade your base and gear through a number of progression systems is fun and addicting. I’m fully on board for more of the same with the final release. Of course the very purpose of a beta test is to work out the kinks, especially with an online product. Throughout the Private Beta Ubisoft applied a number of patches. The experience certainly improved as the weekend progressed. My first session on Thursday involved a number of disconnections, but after that I did not have a persisting issue. Ubisoft definitely seems to have gotten these problems under control after a bumpy start. Another issue I did notice as well was some very late textures popping in. This was worse during the first day or two. While improvement was definitely made as time went on, I still noticed some blatantly late textures throughout the Private Beta. Hopefully this problem is one that can see improvement prior to release. As per my earlier statement, Tom Clancy’s The Division 2 is a game full of incredible detail. It may not be surprising that significant power is necessary to render its environments. That said, it is a bit game breaking to see details pop in 2 – 3 seconds late. Thanks to the Private Beta, Ubisoft should have a lot to work with. I’d definitely like to see a bit of improvement in this area before launch. 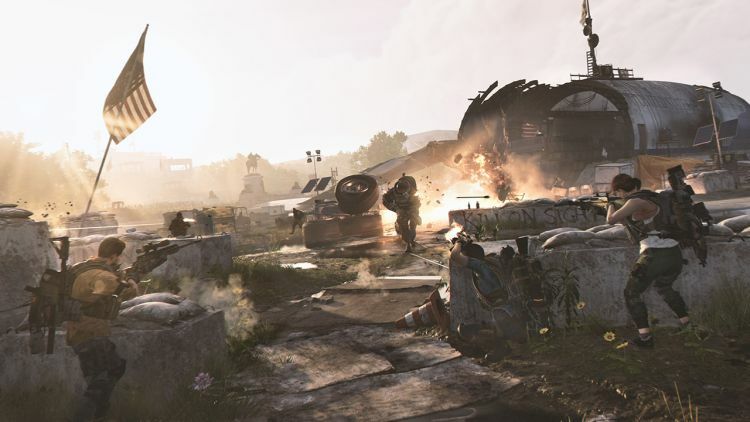 In spite of a briefly rocky start, Ubisoft quickly improved the overall stability of the Tom Clancy’s The Division 2 Private Beta. A few primarily aesthetic hitches persisted, but overall the experience was very good. Hopefully the few remaining performance issues will see a bit more improvement by launch. Gameplay-wise I am absolutely all-in with Tom Clancy’s The Division 2. The combat and gameplay loop are addicting and fun. I definitely can’t wait to jump in at launch and explore all there is to see in Washington D.C.